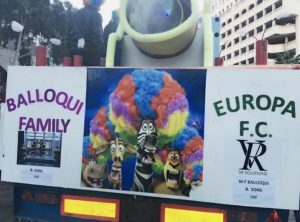 Europa FC will once again be competing for top honours at the Three King’s cavalcade this Friday from 7.15pm after winning the annual Gibraltarian event last year. 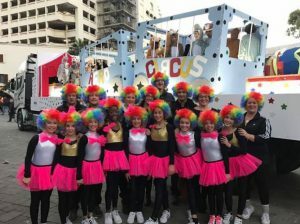 This year the float has a ‘Trolls’ theme, with over 30 Gibraltarian children from Europa FC taking part for the good of the local community. 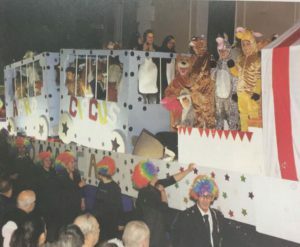 Zyna Smith, who is once again coordinating the cavalcade effort, is very conscious of the need to continue a popular Gibraltarian tradition. She told us more of the work involved: “I started in October, buying all the costumes and drawing the plans for the float. 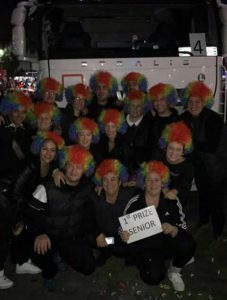 The whole family joined in because it’s very hard work, being there everyday from the 26th December from 10 am till late. 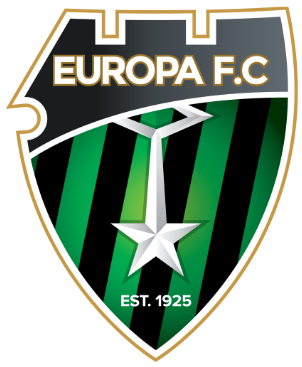 This year’s ‘Trolls’ theme is a very fun, colourful, lively and danceable theme which has got the 30 Europa FC kids very excited as they await their big night tomorrow evening. The 2018 cavalcade will see 16 floats parade down Main Street in total starting at Casemates and continuing all the way along Gibraltar’s world famous shopping street. 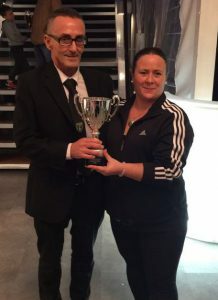 Winners are announced before departure with live TV coverage provided by the Gibraltar Broadcasting Corporation. 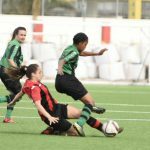 Zyna knows she cannot compete with the workforce and funds of HM Customs or companies like Blands but she always gives 100%, much like Europa FC on the field.